Summer is knocking on your doors, exams are over and done with, and it is time for your yearly vacay, isn’t it? But with soaring temperatures and the continuing hot spell, the prospect of summer travel in India is a bit daunting. But does that mean you give up on your relaxed time away from work? Of course not! Hill stations, mountain abodes, and cold countries are the best places to visit in summer. Picking the place to go on a vacation is often tricky. A beach holiday is fun but can be a lot to handle in summer. Destinations with several must-visits can drain you in the summer. 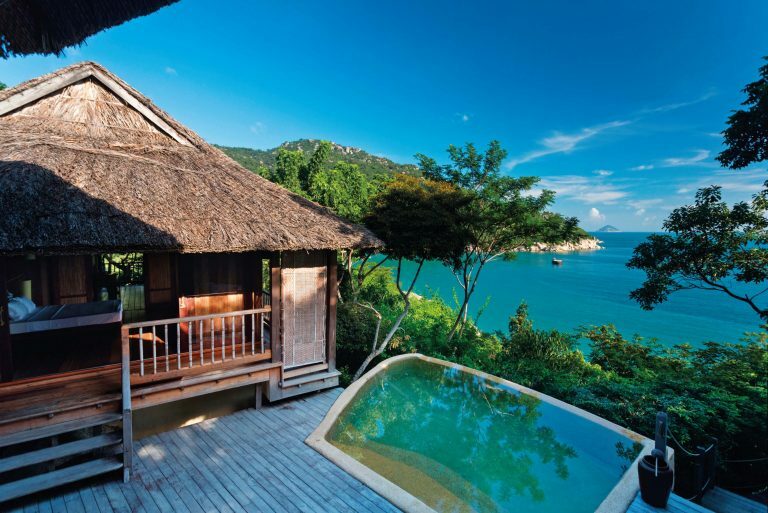 It’s much better to chill out on a hilltop resort where the climate will be enjoyable with no pressure to tick off things on your bucket list of must-see. Sit back, relax, rejoice in the panoramic views offered. National parks make for another good place to go in summer. Though they are hot, the tree cover is dense, and you go see most of it on a tranquil safari jeep ride. Road trips can be liberating and fun but doing one in summer is a Big No. Automobiles like motorbikes and cars intensify the chances of heat stroke as the car-roof is too close to the people inside. 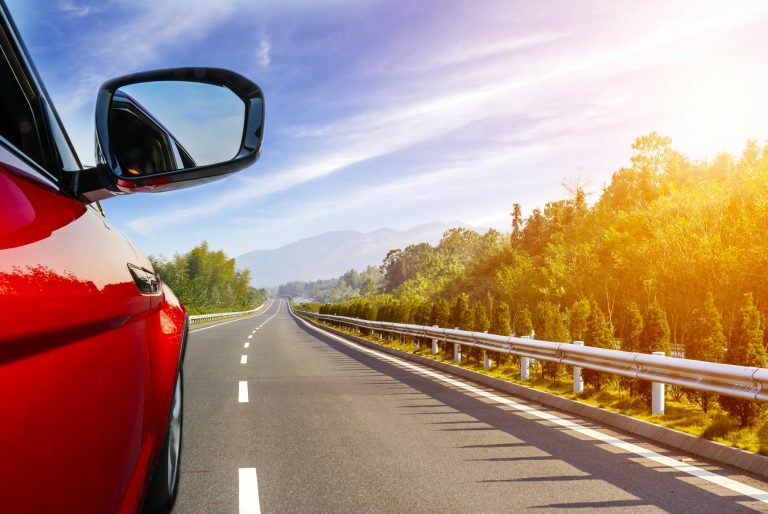 A road trip can turn your summer travel into a nightmare. No matter where you go unless it’s the Himalayas or Antarctica, make sure that you do not stroll outside between 11 am to 4 pm, which is known as the danger zone in summer. 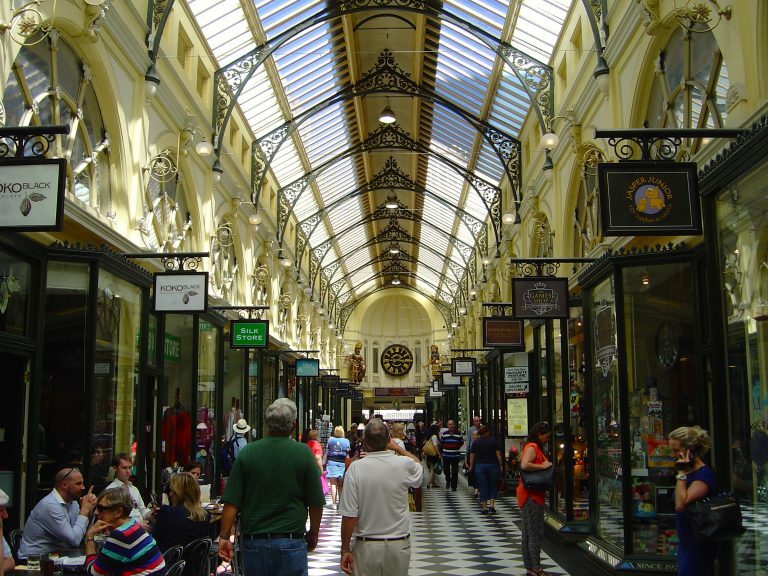 As an alternative use, this time to check out enclosed places like shopping arcades, museums, or have a relaxed meal and catch a movie if a film catches your fancy. 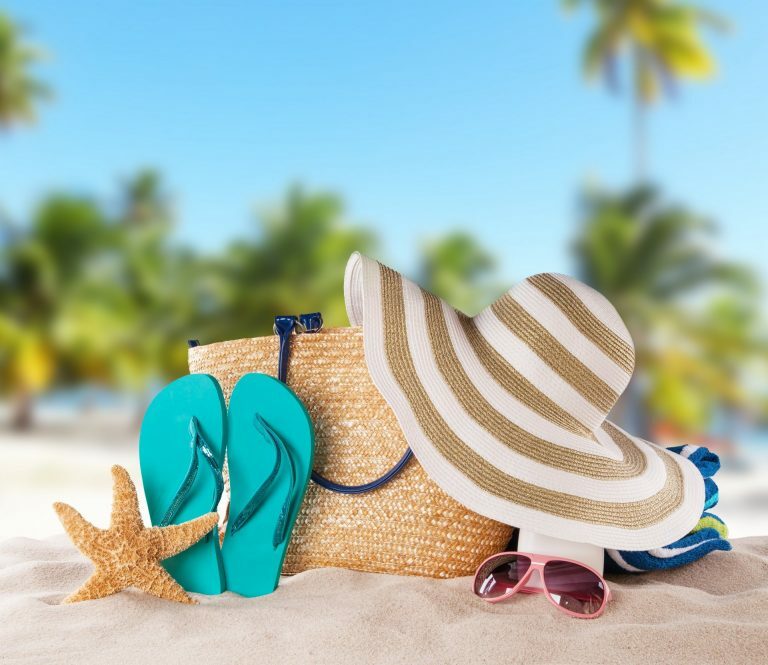 Another best summer travel tip is to wear light clothes, hats or caps and sunglasses, which are summer essentials. Don’t forget to protect your body from the heat. If you plan on being outside, then make sure you cover your mouth, nose, and ears to buffer yourself from hot winds, which can cause sunstroke. Use an umbrella and wear shades to guard your eyes against the strong sun rays. Many people disregard this tip and end up with a suntan or sunburn. 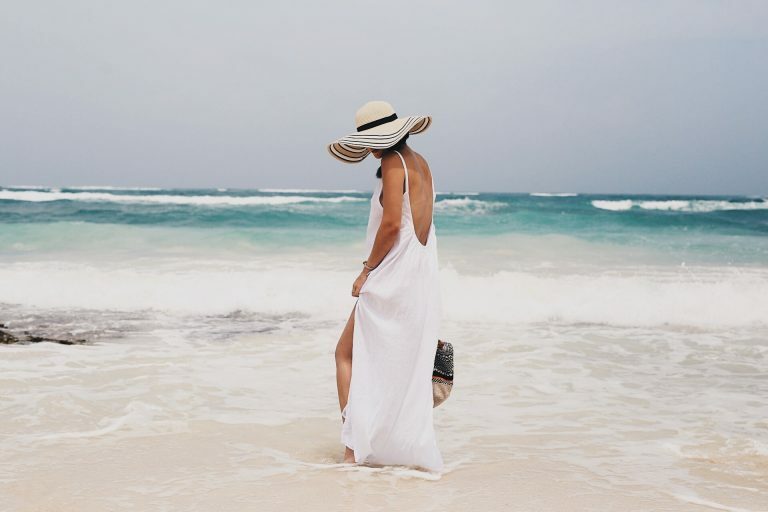 Use a good water-resistant sunblock and apply generously to all the uncovered parts of your body and reapply every three to four hours to make sure your skin stays protected. Who can resist street food? Can you? But resist you must. Street food is fabulous, but when you are susceptible to sunstroke and gastroenteritis, stay away from the very hot, very oily or unsafe food. options. Try munching on cool, moist foods like watermelon and cucumber through the day; these will help to keep dehydration at bay. Seasonal fruit drinks are your best buddies. Make sure you take a bottle along, wherever you go. Who knows you may visit an off-grid place where water is either hazardous or not available. If you find carrying water cumbersome, then make sure you carry the awesome purifying pen or empty purifying bottle along. 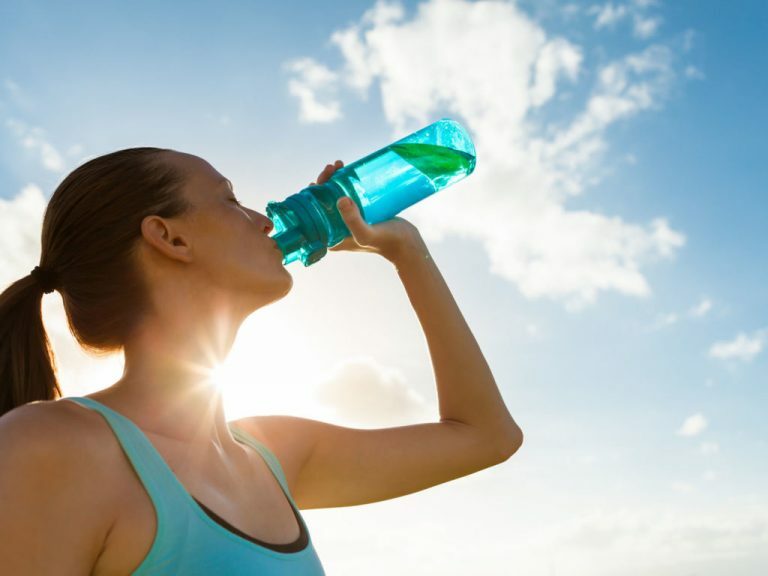 Not drinking water while out in the sun can dehydrate you, so make sure you drink at least 15 glasses of water. Drinking coconut water also helps as it is loaded with minerals and goodness of water. Pick cotton and linen clothes for your summer vacation. Go for loose fit clothes for added relief and suppleness. Avoid dark clothes as they tend to absorb more heat. 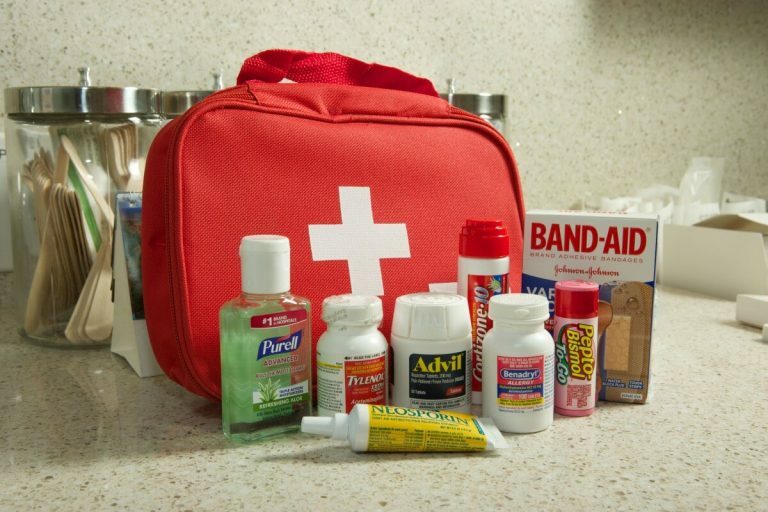 Carry a few emergency meds like a few packets of oral rehydration powder, medication for nausea, motion sickness, diarrhea etc. 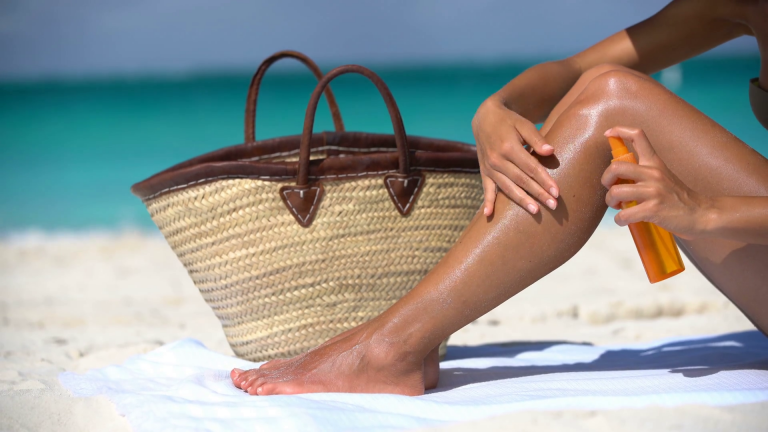 Summer can cause havoc on your skin if you don’t take proper care. 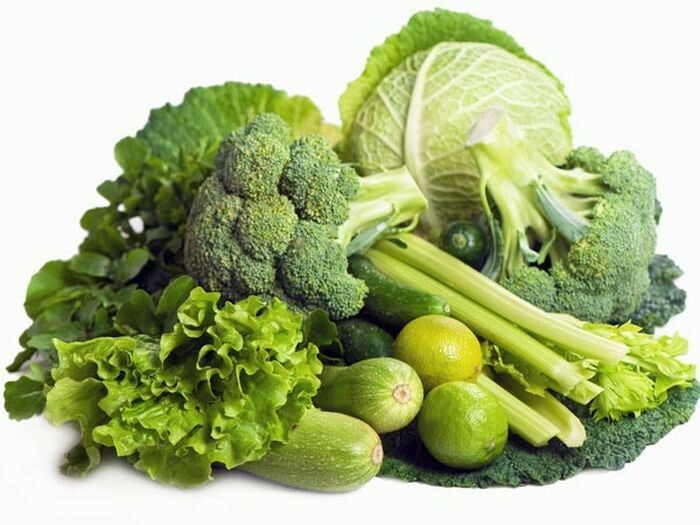 Too much oil and perspiration can cause irritation, eruptions, prickly heat, and increase acne. Change your skincare routine to suit the summer. Use tissues to wipe a sticky face to evade acne. Apply face packs that have aloe vera or sandalwood powder to mollify the skin.